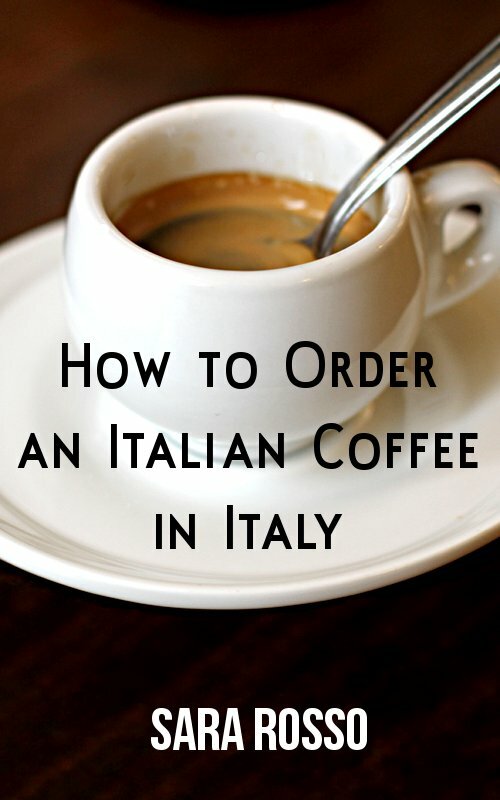 I spent some time reformatting a post of mine (on my food & travel site) about How to Order an Italian Coffee to be ready for the Amazon Kindle platform. In addition to formatting it for publication, I spent some time adding & expanding content and updating & adding new photos. It was a great experiment and I’m really pleased with the results. Soon I’ll share what I learned on the technology side, but for now I’m just enjoying seeing it for sale online. If you want to check it out, you don’t need to have a Kindle to read it! Here are links to the (free) Amazon Kindle App software for Android phone, Blackberry, iPhone, iPod Touch, iPad, or Mac or a PC. After you download and install the Kindle App software, you can buy the book and read it on your device!